It’s not all doom and gloom however. CNN presenter Shane O’Donoghue travels around the capital of Japan, Tokyo, to showcase how the game is starting to prosper once again. Thanks to the emergence of Hideki Matsuyama as a world star, the 2020 Tokyo Olympics that will feature the game; and the expansion of junior programmes around the country, the sport is back on the rise. We also look at golf’s place in the country’s culture and specifically Manga, a comic style of art that is synonymous with Japan. We profile ‘Golf Lesson Comic’, a manga magazine that specialises in tips and instruction on the game. 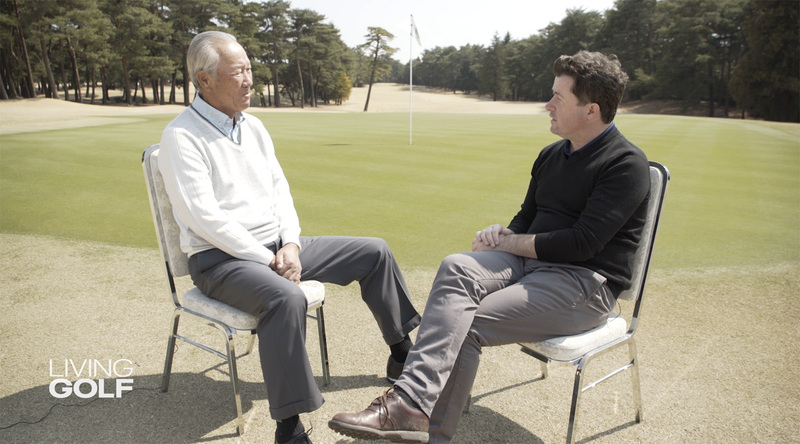 Finally, Shane plays a round of golf with Isao Aoki, a national icon and a trailblazer for Japanese golf around the world. Aoki won 71 professional tournaments across six different tours; and became the first Japanese player to win a PGA tour event as well as be inducted into the World Golf Hall of Fame.